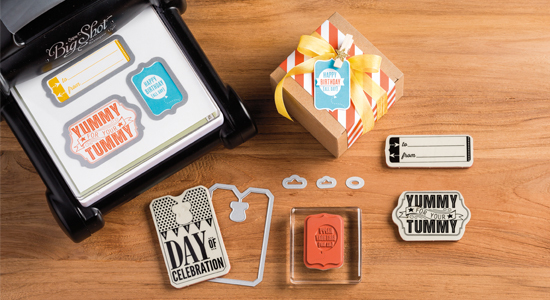 Big Shot Offer from Stampin Up! Stampin Up! really do treat us well. From 1st to 31st August, you can buy a lovely, shiny new Big Shot and receive a free bundle of 5 (yes 5) stamp sets and Framelits exclusively selected for you by Stampin Up! If you want any further information, please feel free to ask.